It’s the lead single from her much anticipated album ‘25’ written by Adele and Greg Kurstin who’s previously worked with Kelly Clarkson, Ellie Goulding, Kylie Minogue, Pink and others. The pressure is on for Adele to follow up the massive success of ‘21’ however, she is already at the top of the iTunes album chart on pre orders alone. To read a full review of our new Single Of The Week check out Aydan's article HERE. 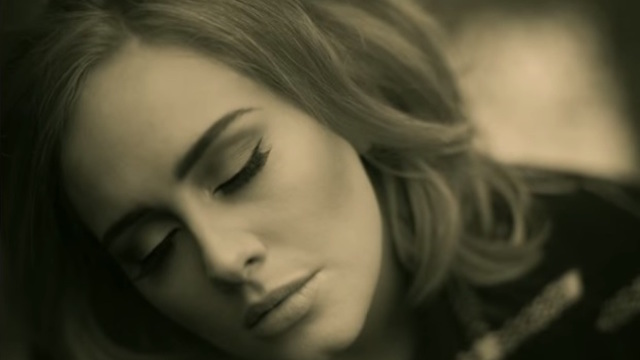 No doubt Adele will be touring later this year or next, keep your eyes on adele.com for details.